For my first post I would love to share a set of cards I made using Kat Scrappiness Never Ending Dies. 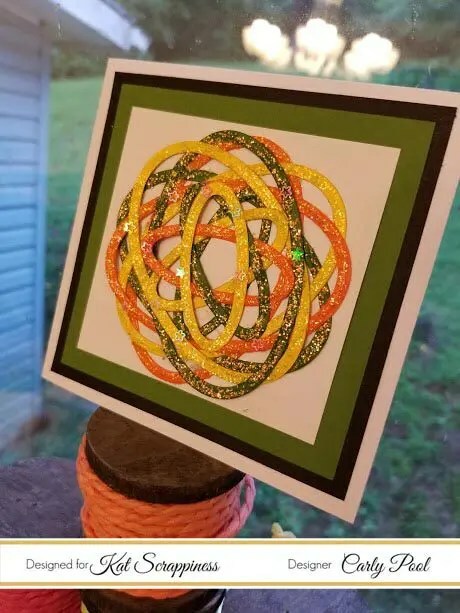 This first card was made using the Never Ending Oval dies. I also used the Kat Scrappiness Pink Dreams Sequin Mix. 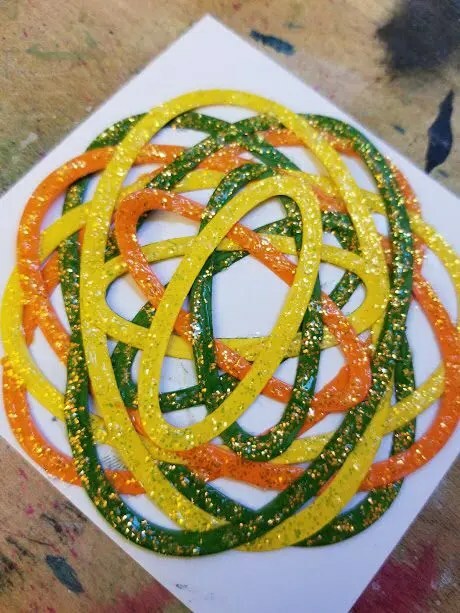 This next card was made using the Kat Scrappiness Never Ending Square dies. I also used the Kat Scrappiness Frosty Sequins. They are so beautiful and the quality is incredible! As you can see, the possibilities for the Kat Scrappiness Never Ending dies are ENDLESS! 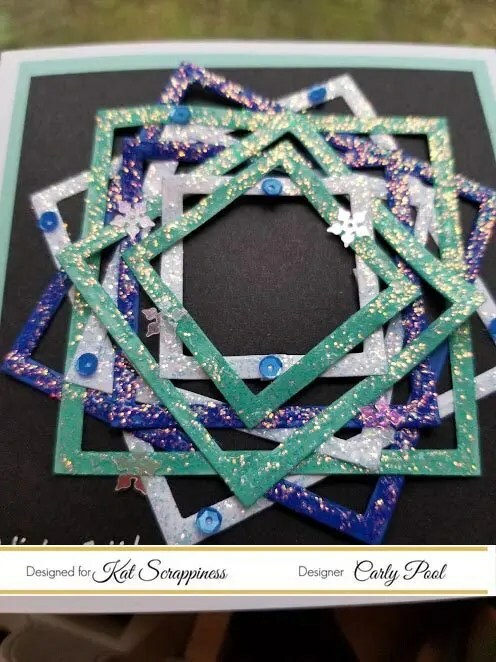 Thanks for stopping by the blog today and don’t forget to visit Kat Scrappiness on your way out.